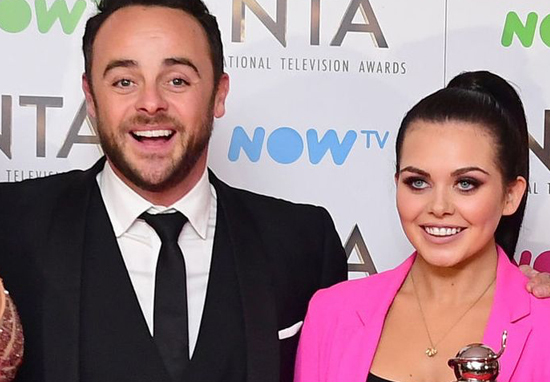 Fans are claiming Scarlett Moffatt has ‘proven’ in a selfie that she is in a relationship with Ant McPartlin. In a world where celebrities can’t just be left to their own devices, eagle-eyed Instagrammers noticed something in the background of a recent snap from Scarlett. 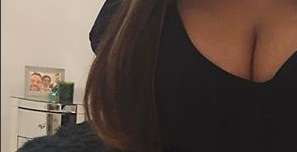 Yes, that’s right, there’s a picture of Ant, Dec and Scarlett on her bedside table, and for some reason that means people are taking this as confirmation of a relationship between the two TV stars. Fans have been keen to see a kindling romance since Ant’s split with wife Lisa Armstrong, though it is all speculation at this point. Scarlett is also single after she split with her boyfriend Luke Crodden last year, and of course two single can’t just be single, there has to be some budding romance. The two have worked together on Saturday Night Takeaway and I’m A Celeb spinoff Extra Camp, but there is no real reason to think the two are romantically involved. Scarlett responded simply saying the pic was ‘And and Dec and me dressed as Mary Poppins’. Both Ant and Dec probably have other things to worry about, like the upcoming reboot of SM:TV Live. Obviously, the latest news Ant and Dec have confirmed is going to make you feel so happy, excited and nostalgic all at once. SM:TV Live was first shown on ITV on August 29, 1998, and ran for just over five years before its final broadcast on December 27, 2003. The trifecta of Ant, Dec and Cat are all definitely coming back for the show, but it’s likely that there will be an injection of new blood into the show for modern audiences – maybe Scarlett will continue her presenting career with another And and Dec special.